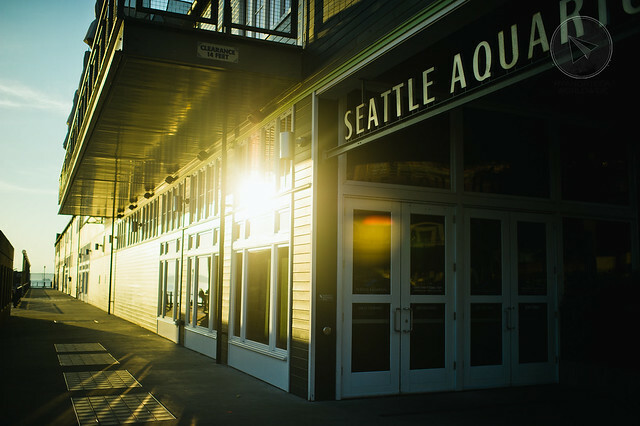 before we decided to include seattle on our itinerary for our shoot series, i did a lot of research about the place. 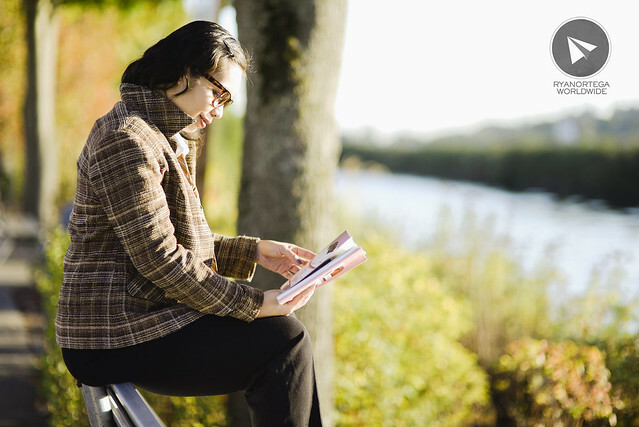 most of the article says it’s always gloomy and thus, it has the highest rate of suicide. 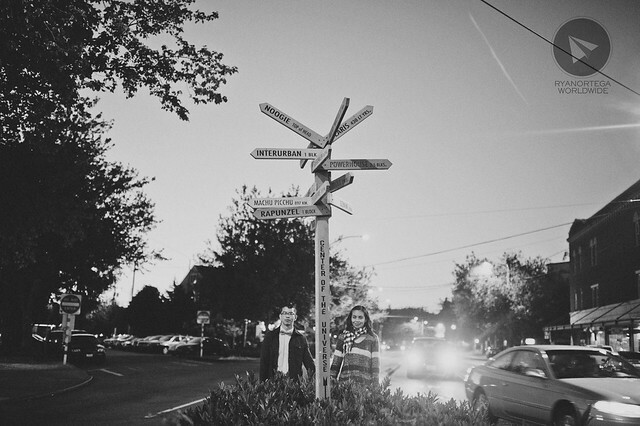 but when we arrived there, it was the opposite. 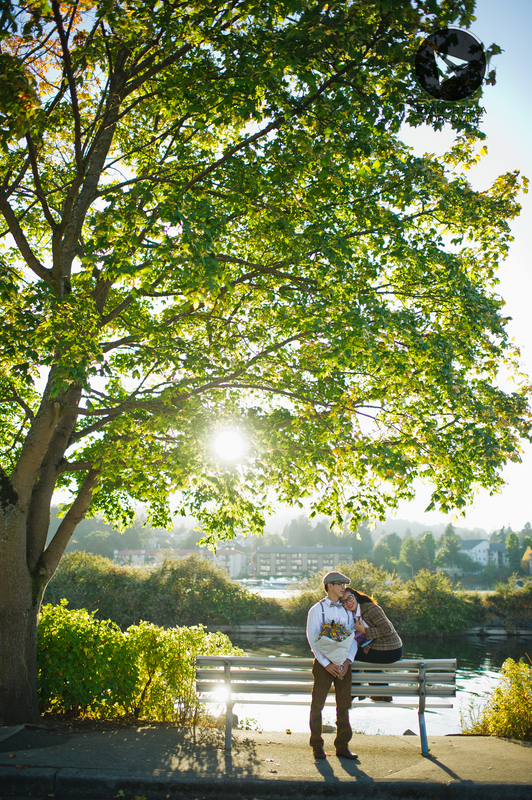 it was sunny, radiant and happy. 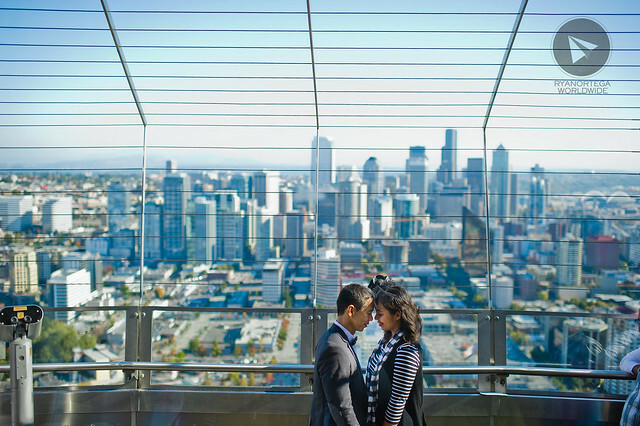 we stayed for almost a week but we never encountered the gloomy side of seattle. 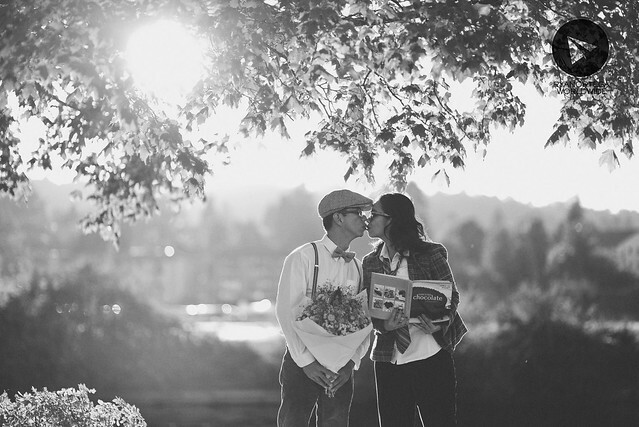 what we’ve seen were all beaming with sunshine, greens, raw emotion and love. 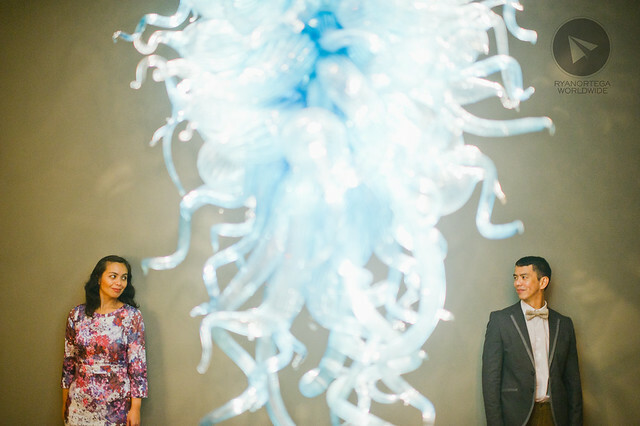 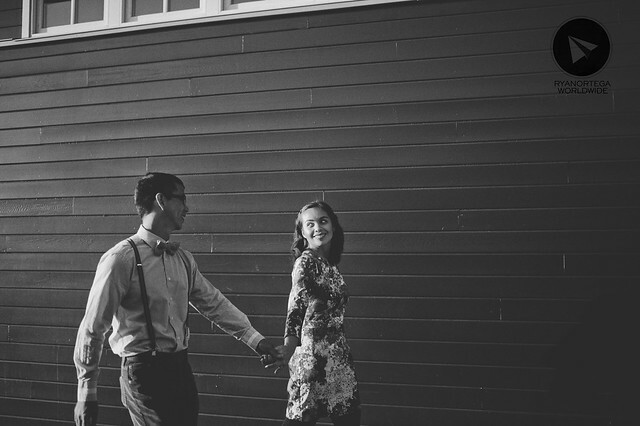 what made the experience even better was our couple – neil and chiles. 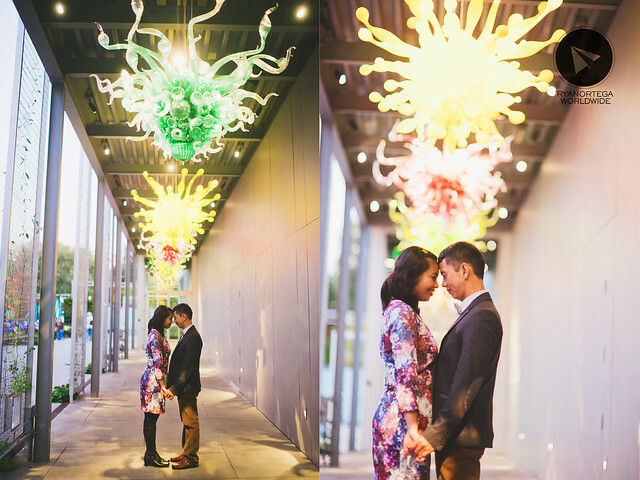 if there are words enough to describe them, well maybe it’s not coined yet. 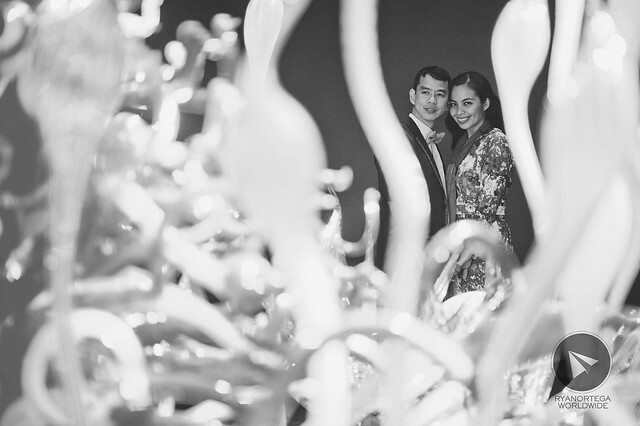 they’re the most generous we had so far, they never made us feel that we are strangers, more so, they never treated us that we work for them instead we’re like VIPs. 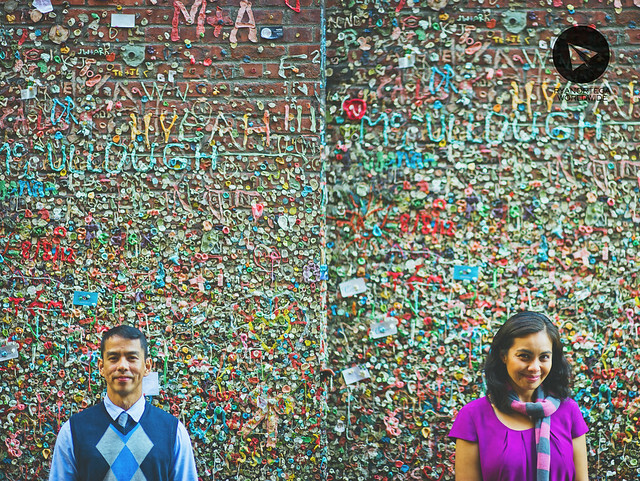 aside from our great couple, seattle offers variety. 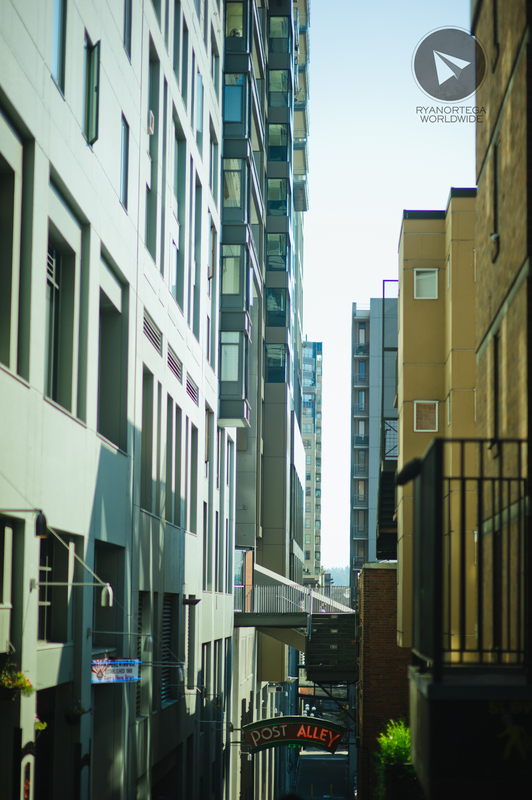 no wonder a lot of my photography contemporary idols love the place. 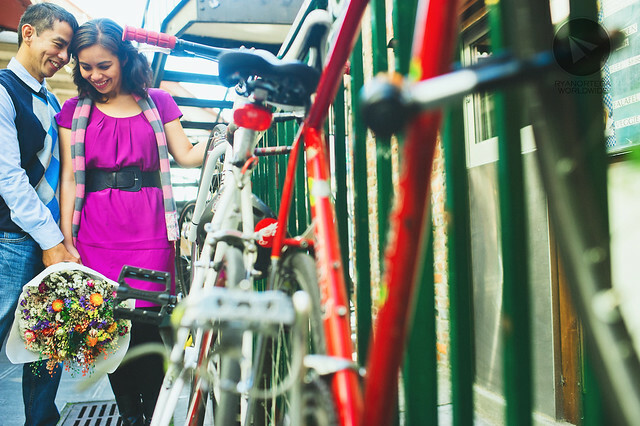 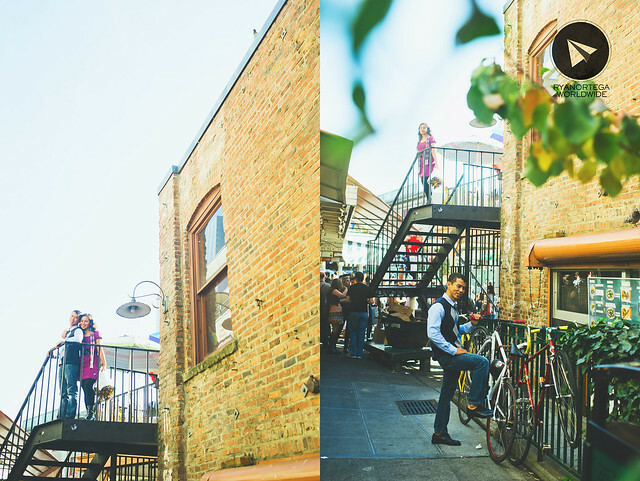 from rural to urban, they got what you need. 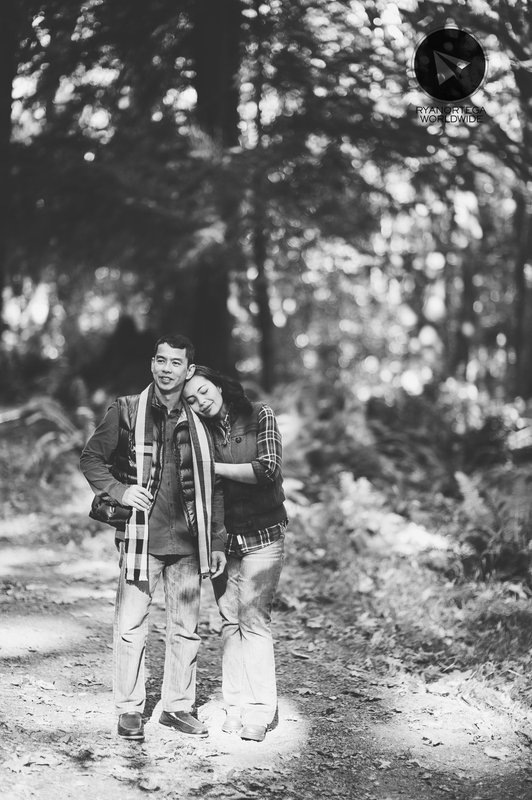 beyond sceneries, food and of course, coffee made the trip even sweeter. 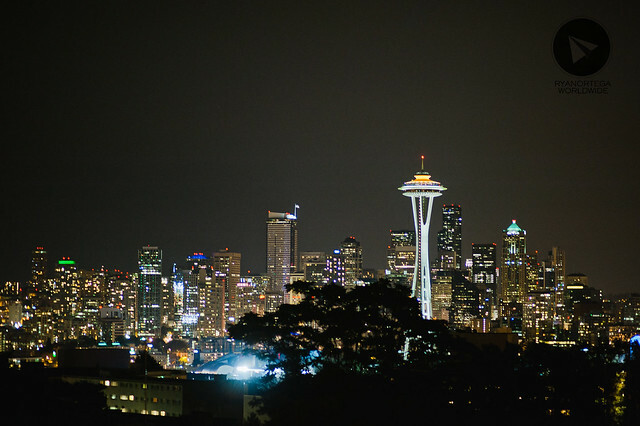 the seattle experience was beyond words and i must say we’re so lucky to have a taste of seattle’s best. 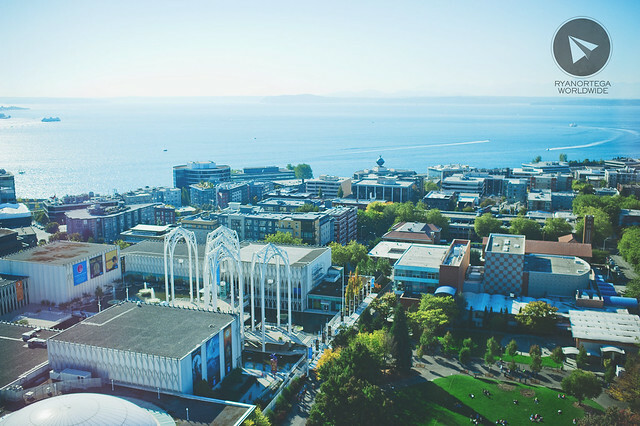 **i’ll create a different post for more photos of seattle. 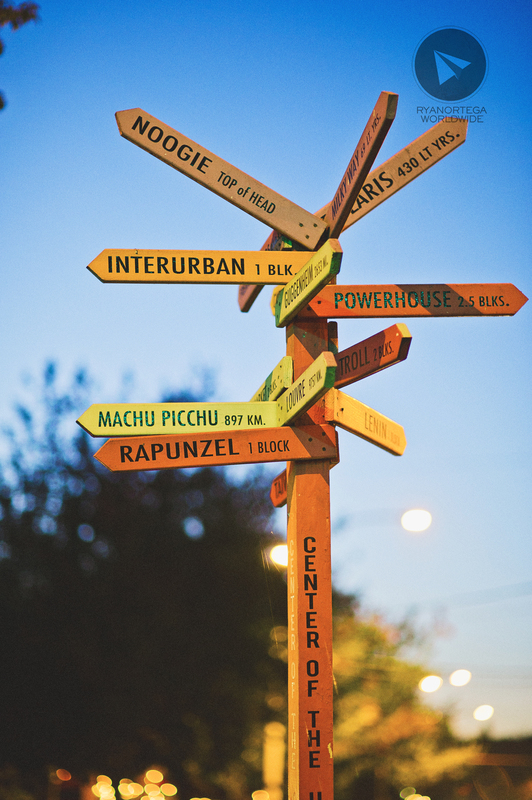 i’ll also include some details and info about the place. 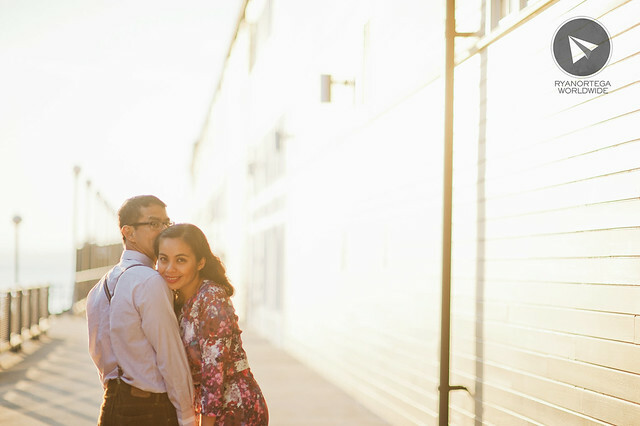 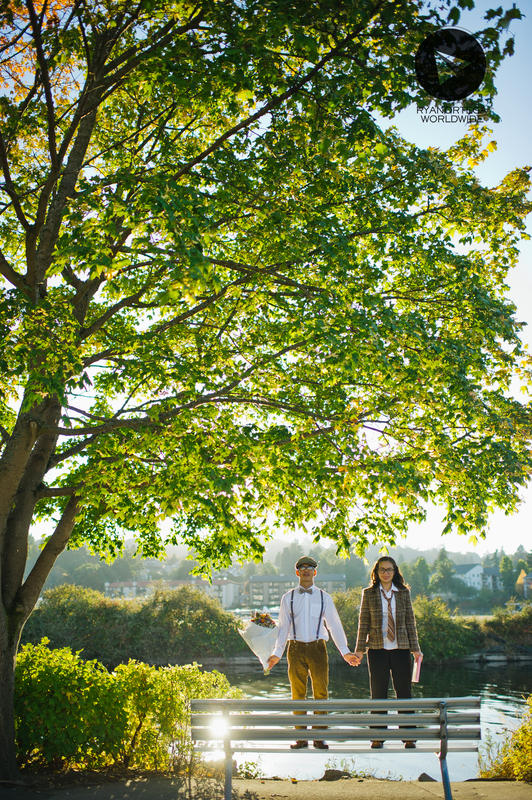 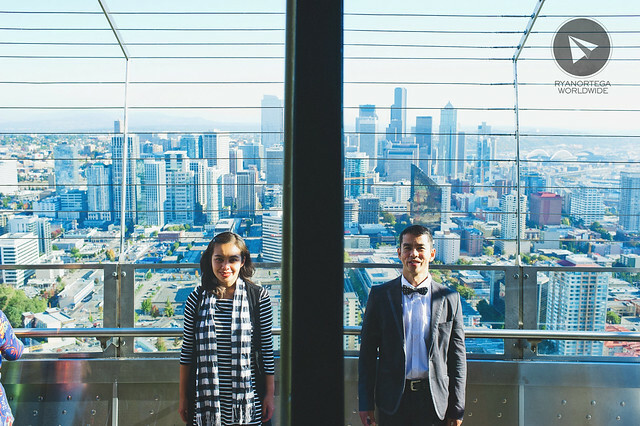 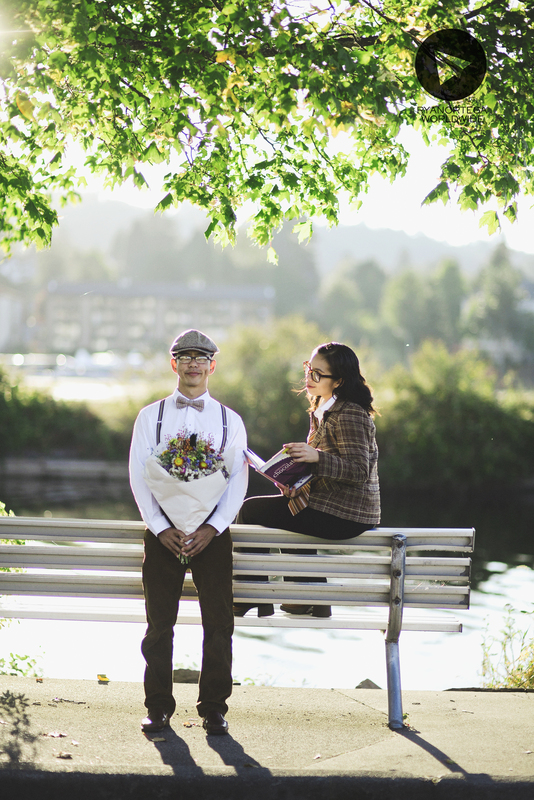 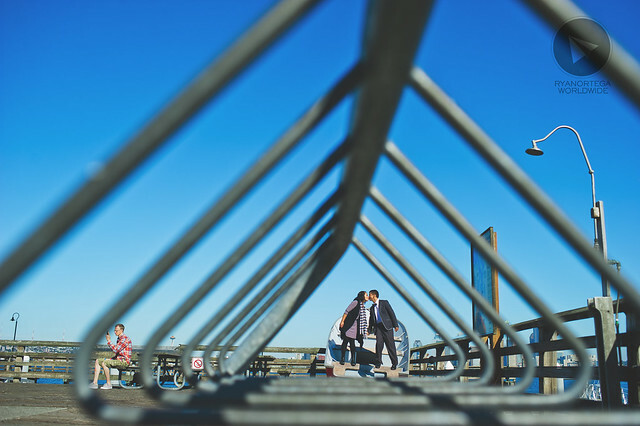 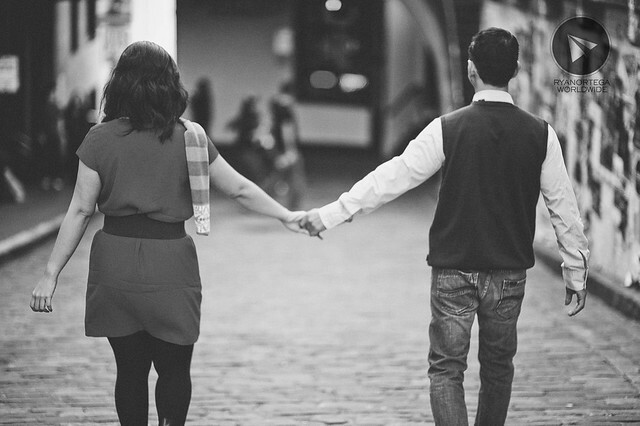 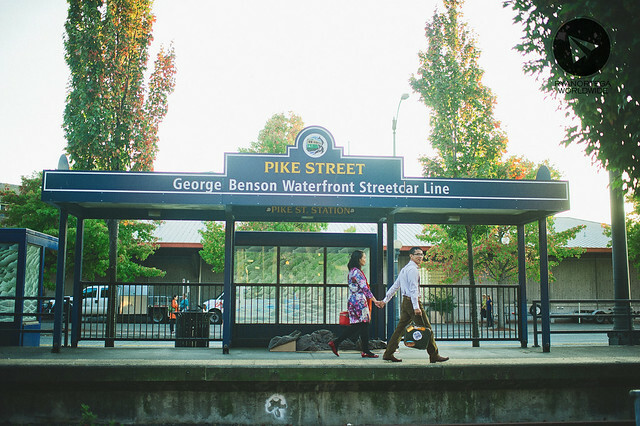 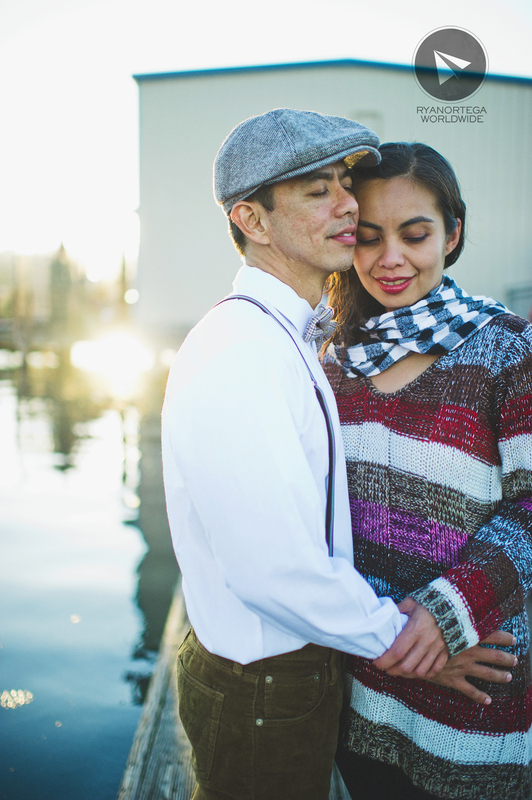 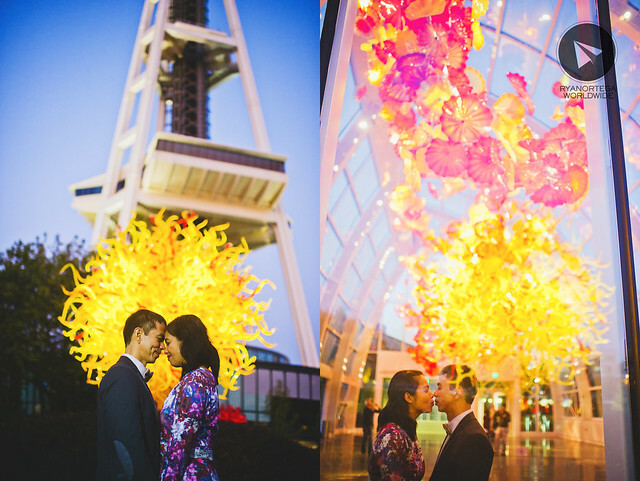 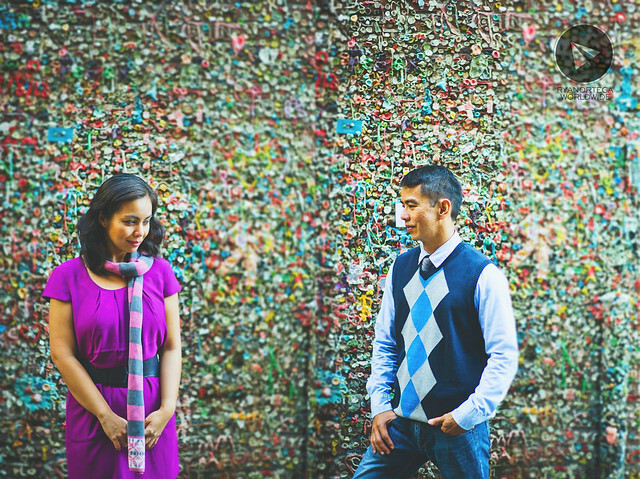 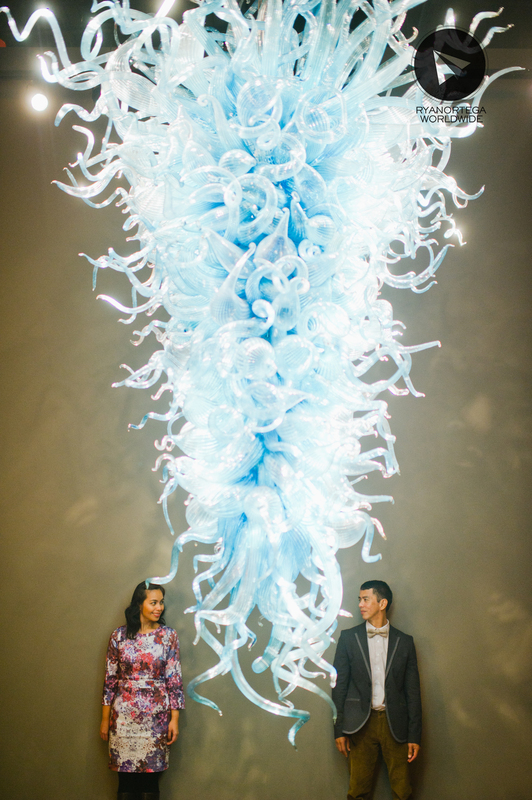 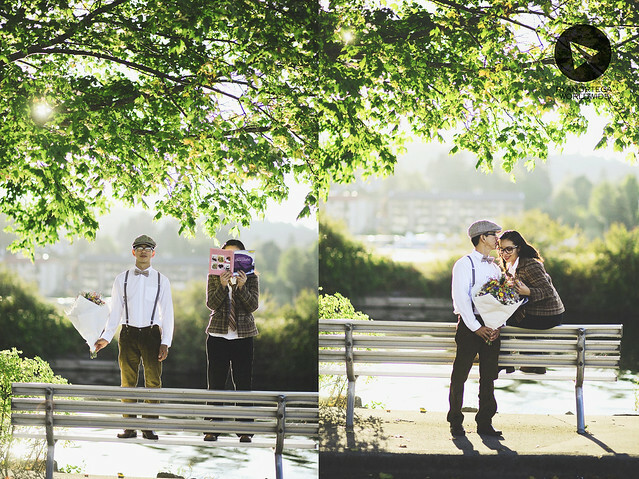 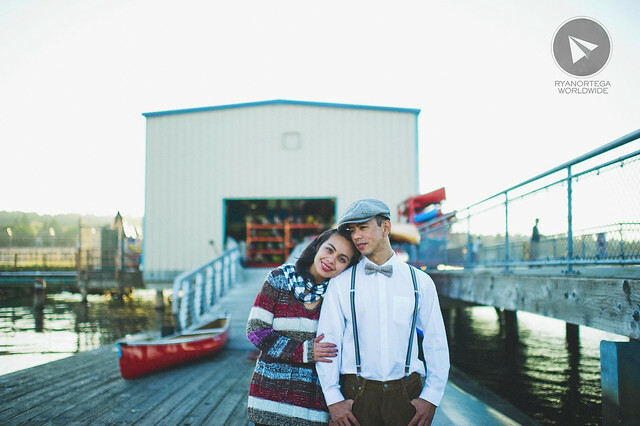 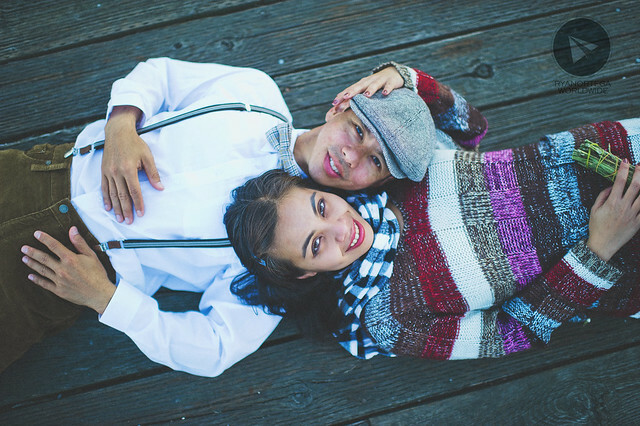 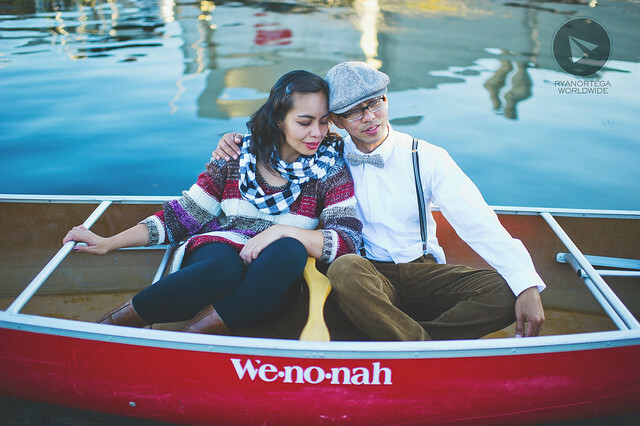 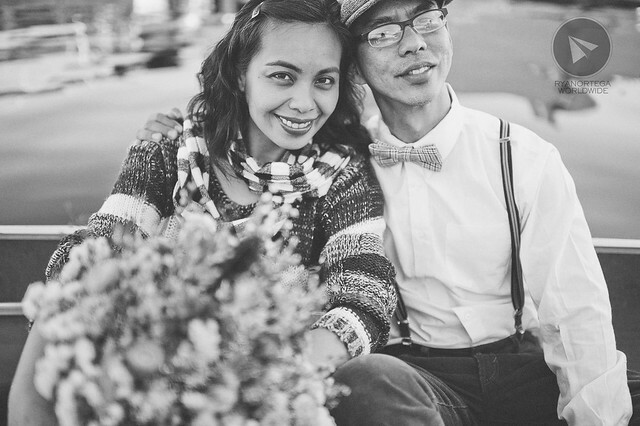 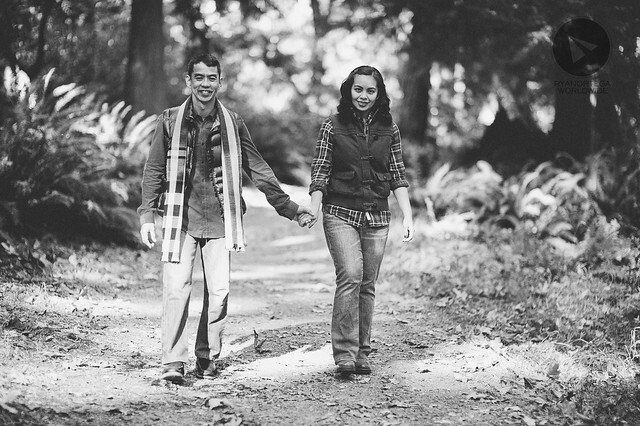 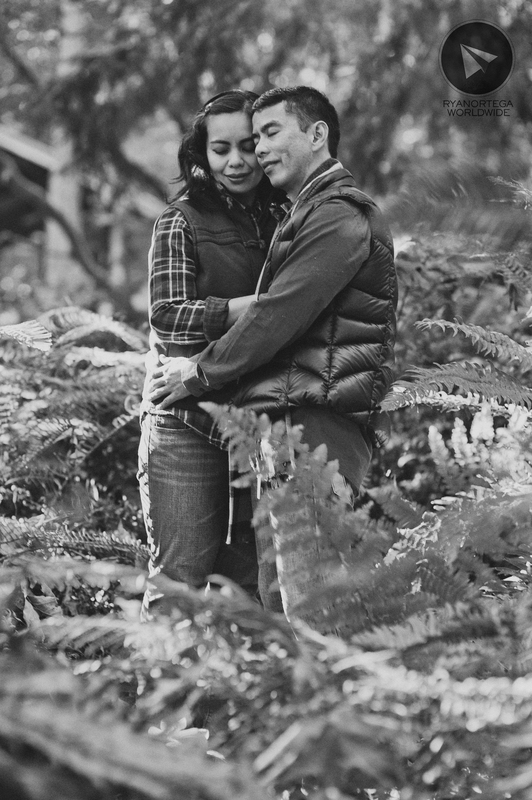 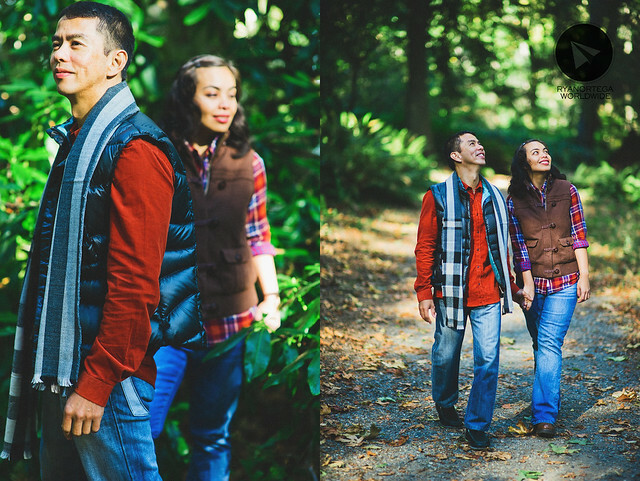 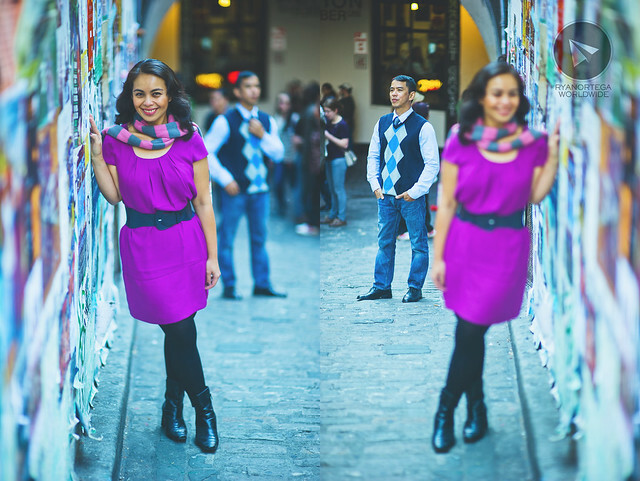 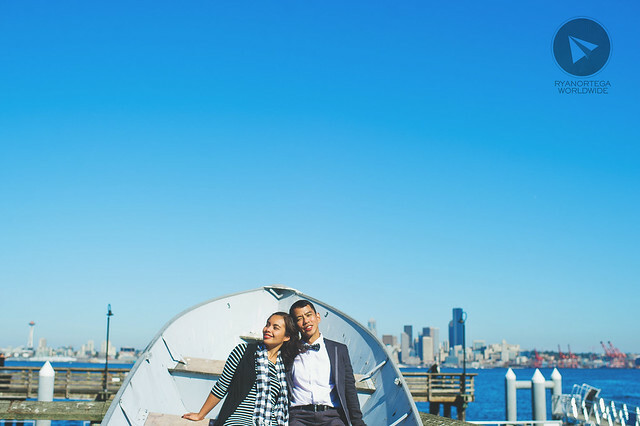 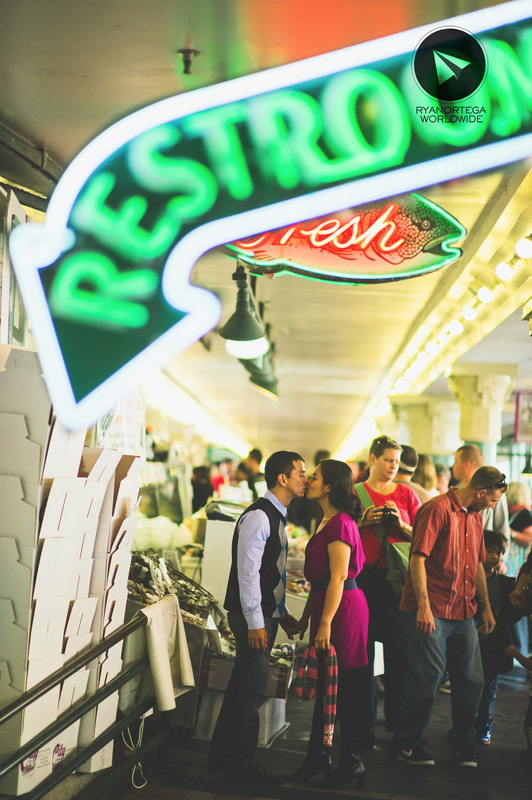 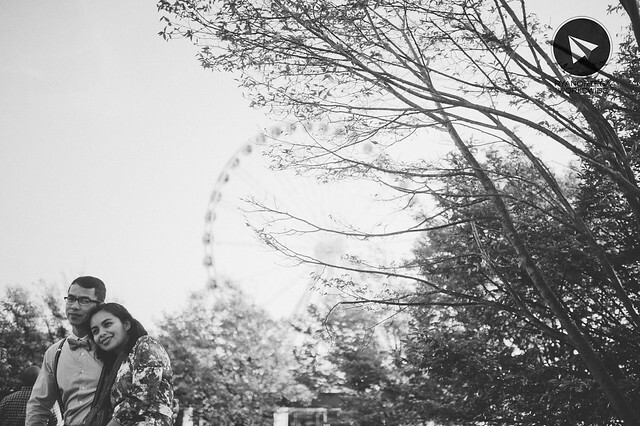 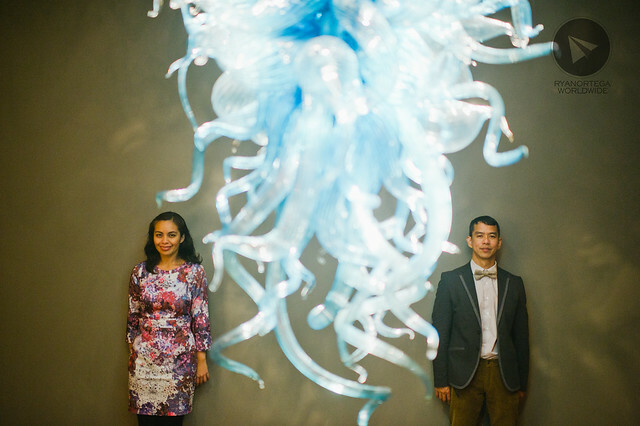 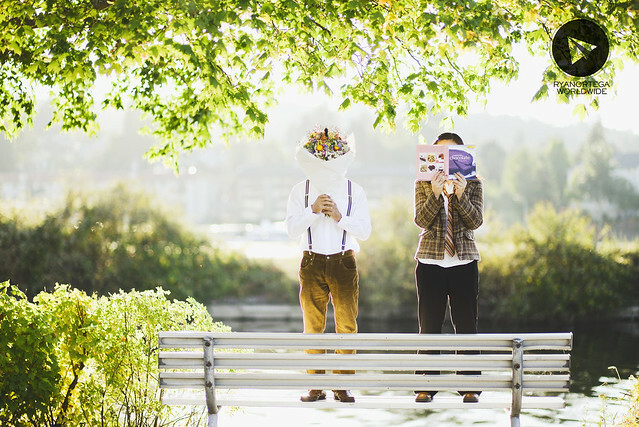 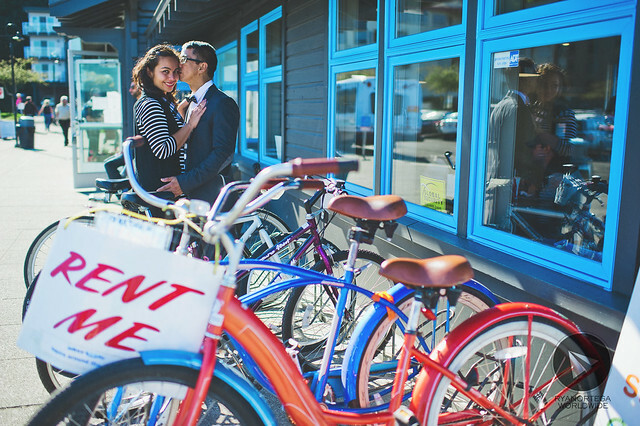 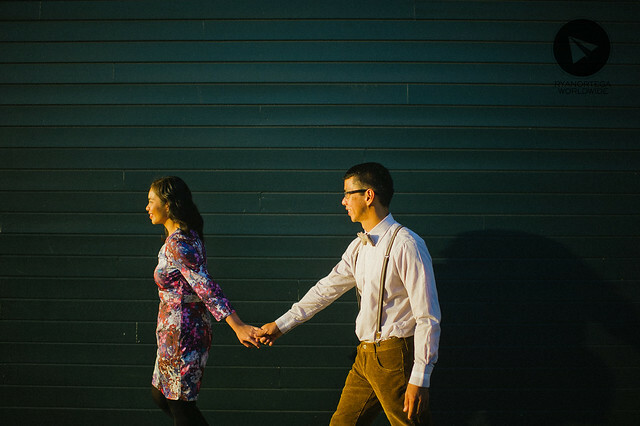 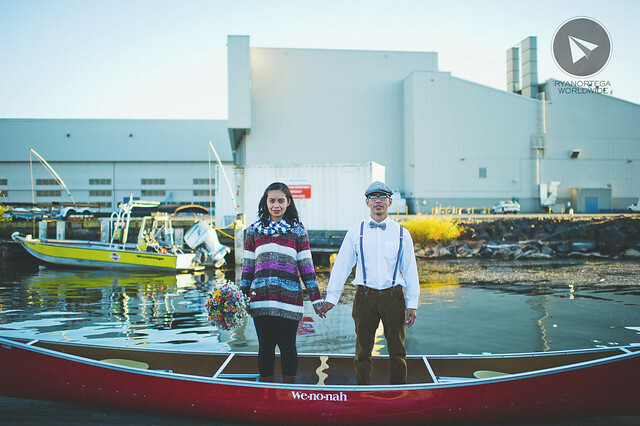 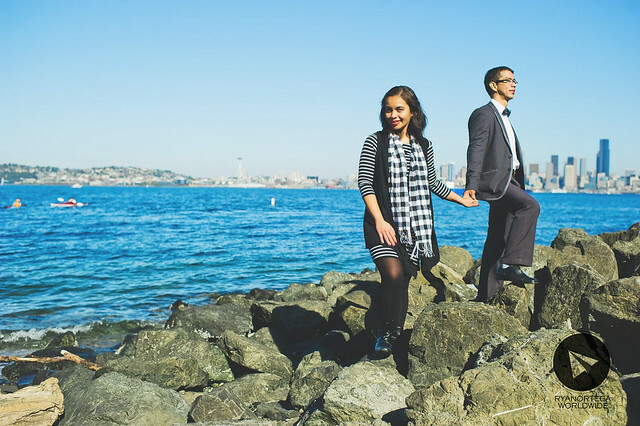 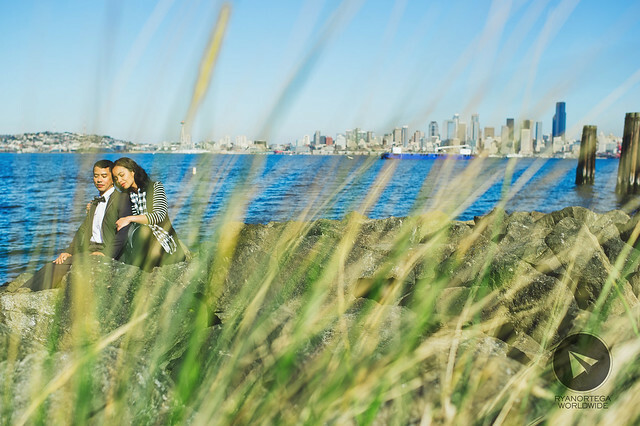 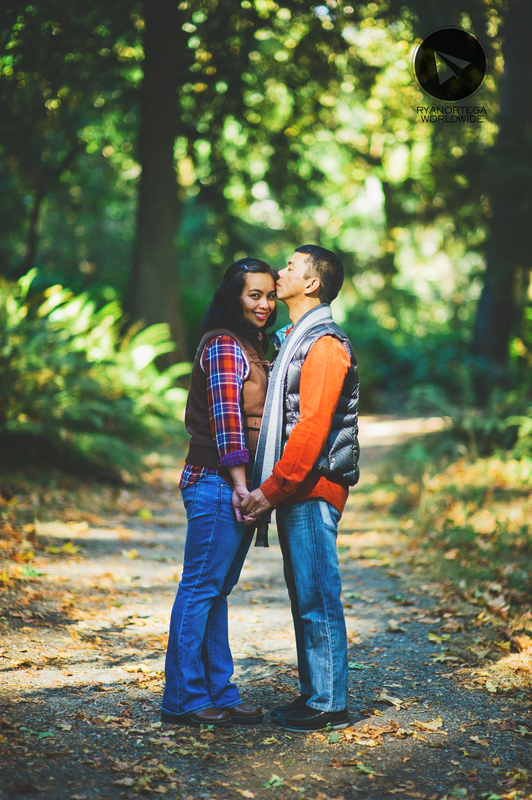 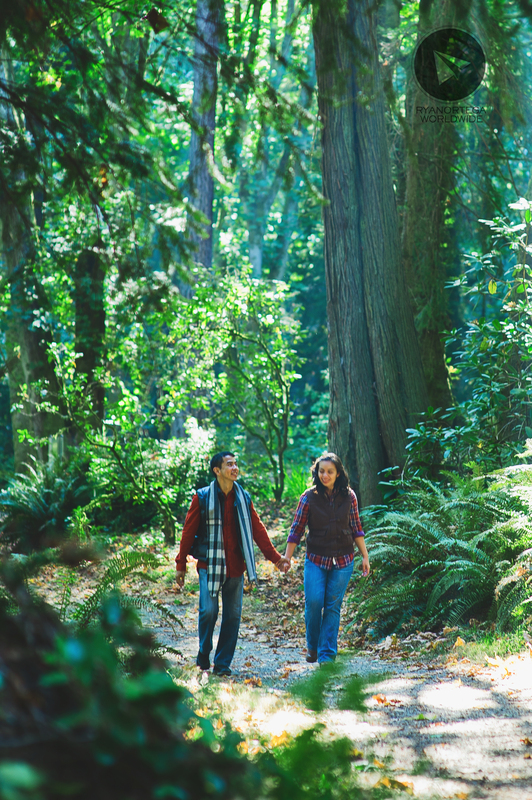 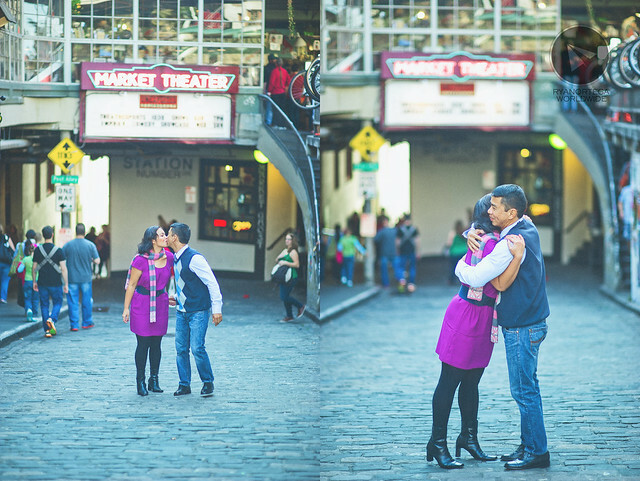 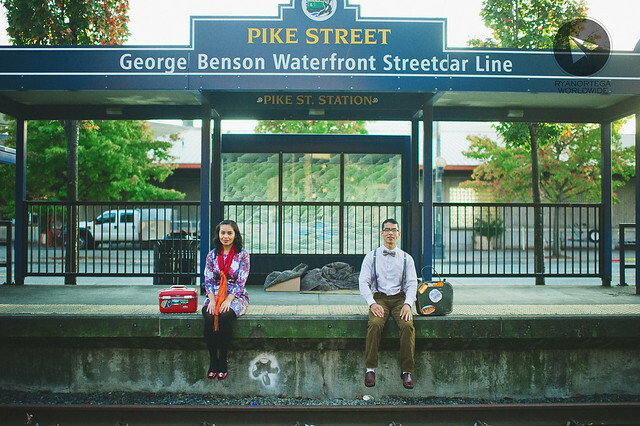 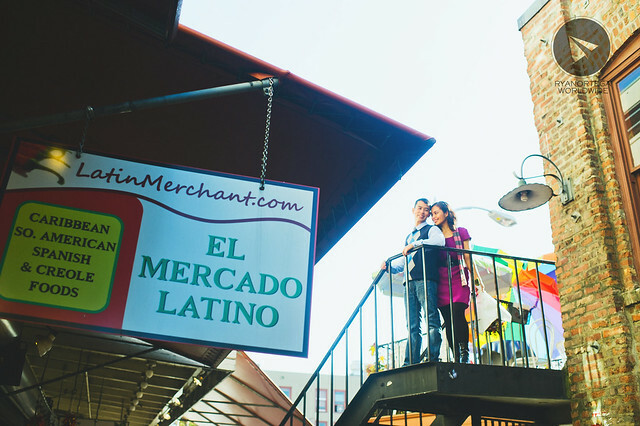 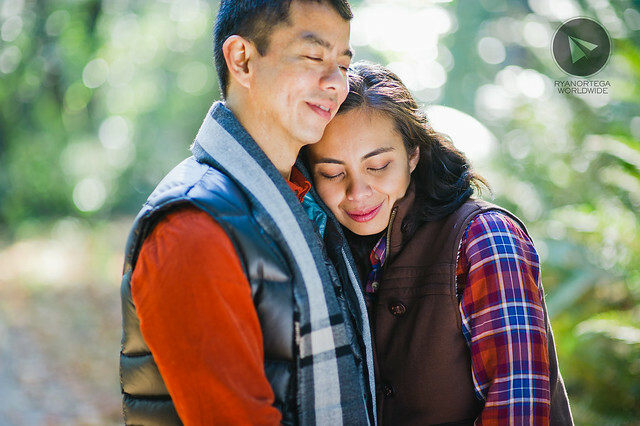 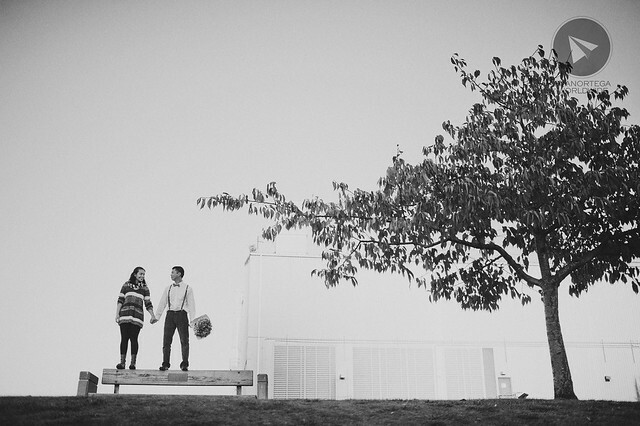 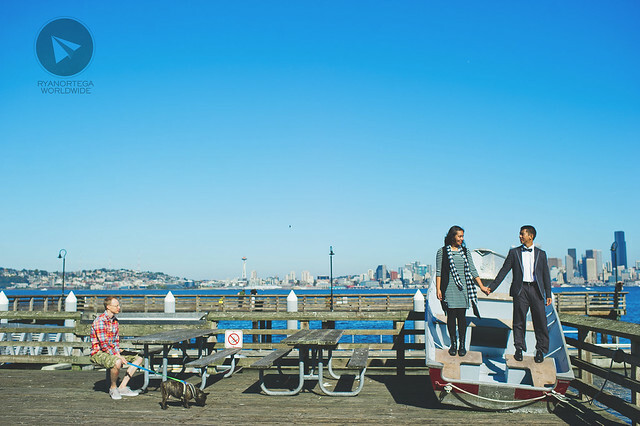 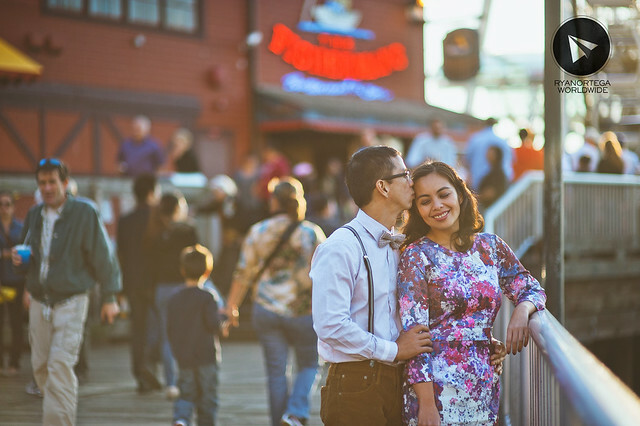 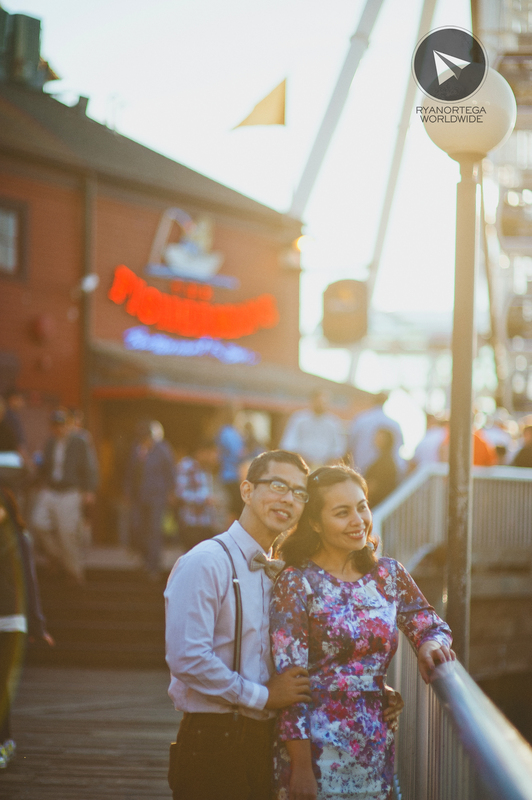 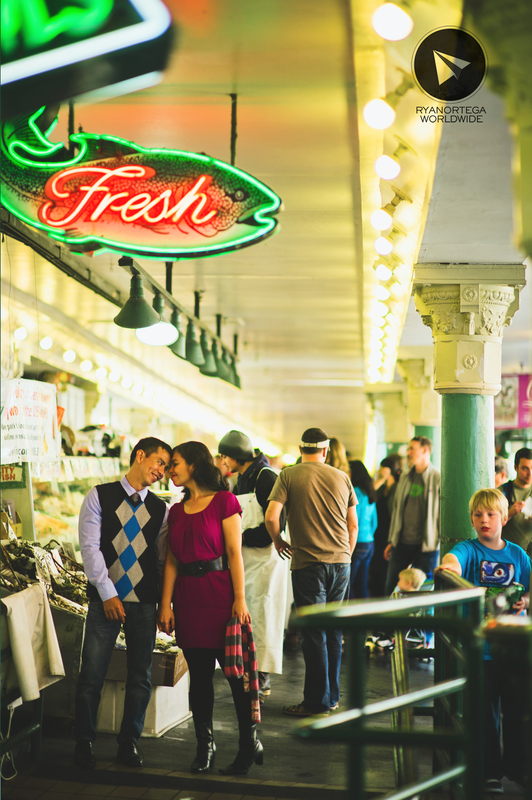 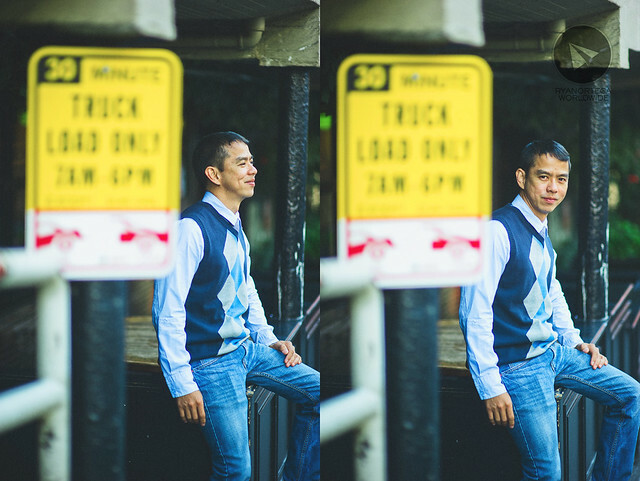 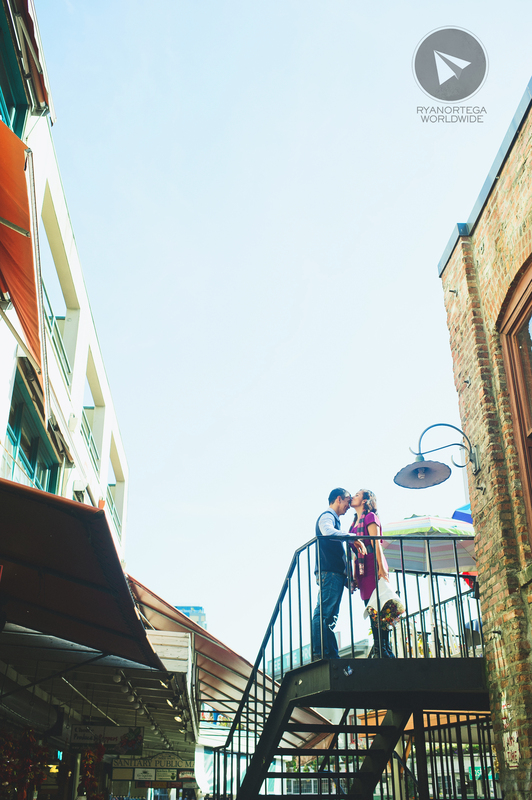 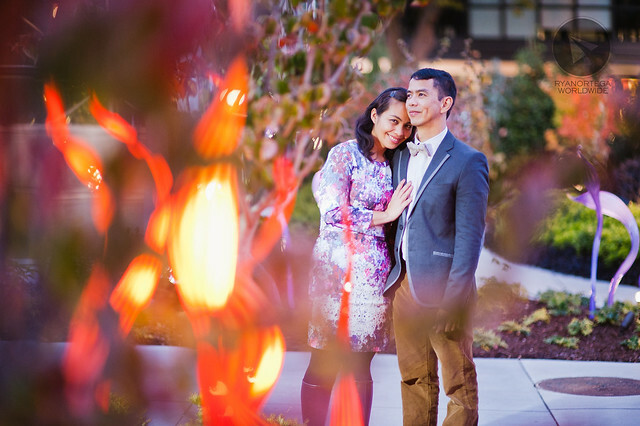 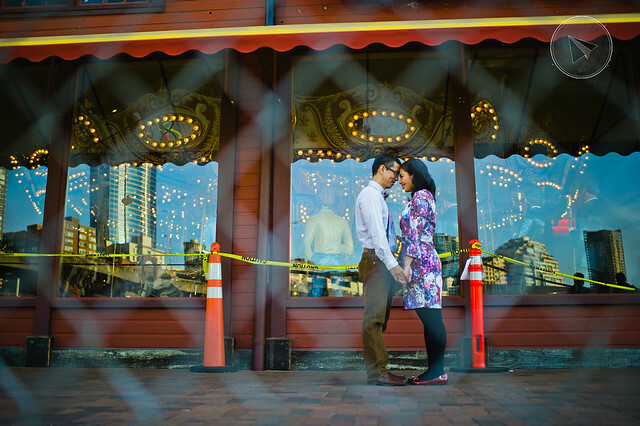 Neil+Chiles | Seattle Engagement Session is up on our new blog.